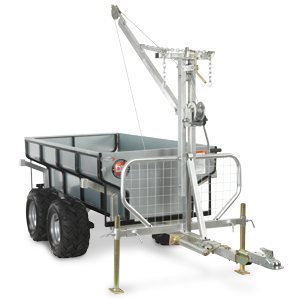 CLEAR TALL WEEDS AND TOUGH BRUSH WITH EASE! 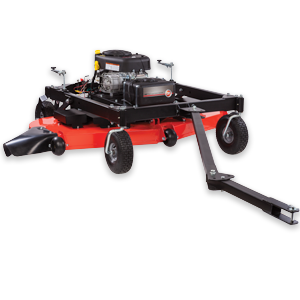 DR Self-Propelled Field and Brush Mowers are the perfect machines for clearing dense growth on steep terrain and in tight quarters. 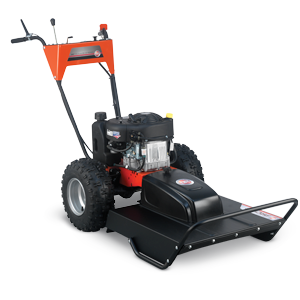 With engines that produce up to 20HP and 30 foot-pounds of torque, DR Field and Brush Mowers can take down saplings up to 3″ thick, mow 6′ high thick grass, and 8′ tall weeds. 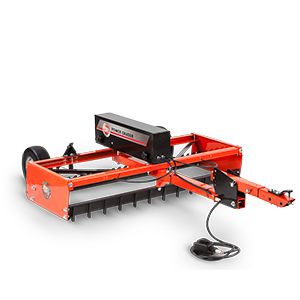 And optional attachments let you do more than mow – they turn your Field and Brush Mower into a four-season workhorse. 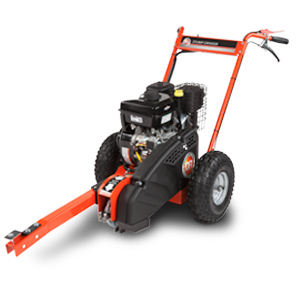 Optional attachments can turn your machine into a 42” wide finish mower, powerful wood chipper, snow plow or grader, or snow thrower.